Squoosh Juice by Baby Gourmet: Healthy Juices! As your little ones get older, we want to give them a delicious juice to nourish them. It is difficult to find a juice that does not have a high sugar content, let alone finding a juice with actual fruit in it! 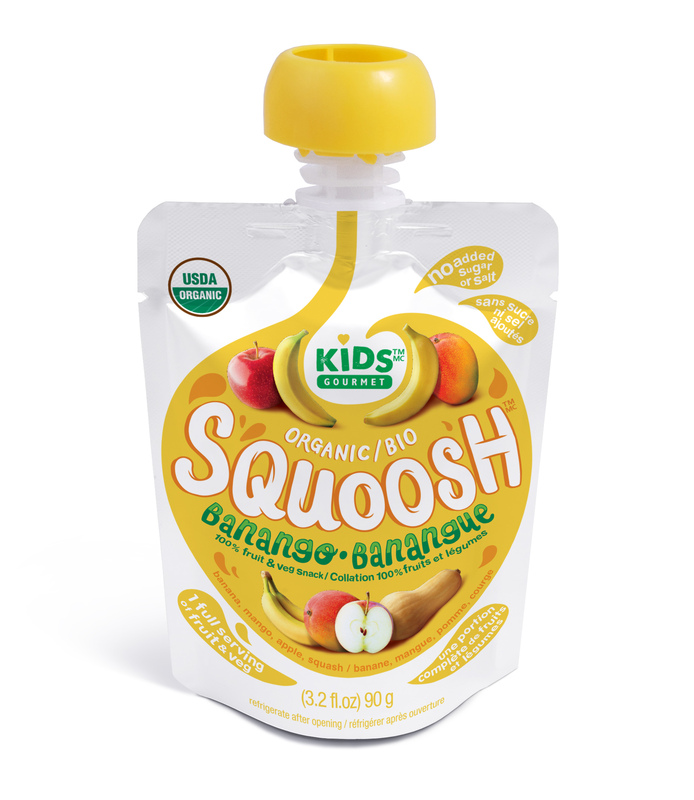 Squoosh by Baby Gourmet is your yummy answer to finding a juice that not only tastes good, but is good for you! 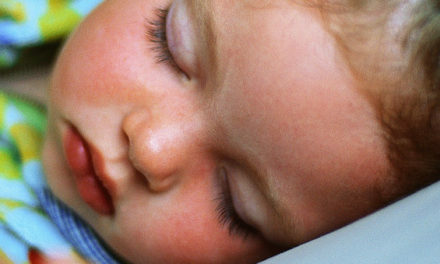 Get your toddlers or children the fruits and vegetables they may not want to eat, but will definitely drink! When we tasted the Orgango Bango, we have to admit, we were a bit addicted. Why not a parent treat yourself to a refreshing juice instead of your coffee? 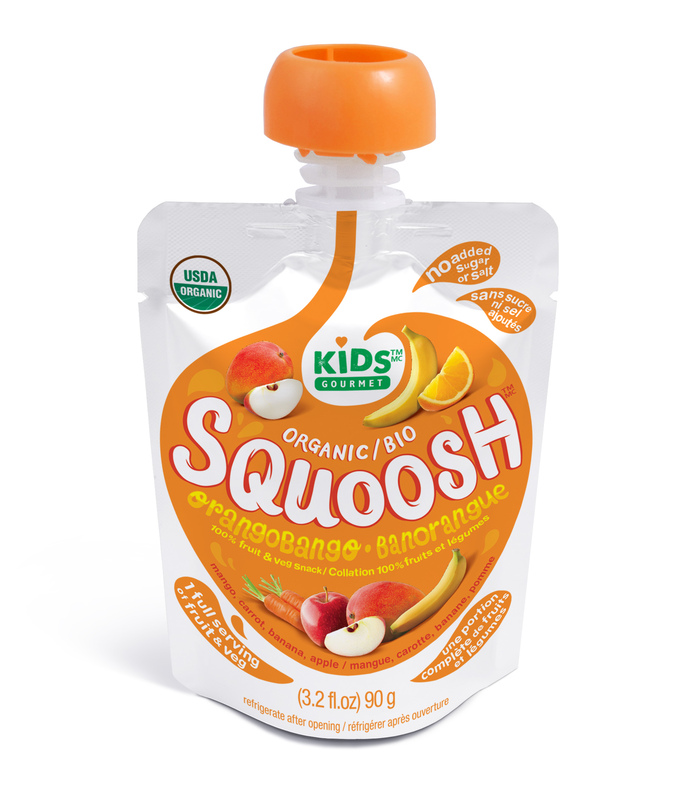 Unlike other juices, Squoosh is a pureed snack made from 100% organic fruits and vegetables. It is good for a full serving of fruits and vegetables. The packaging itself is bright, compact (great to bring to sporting events or the park) and is easy to dispose of. 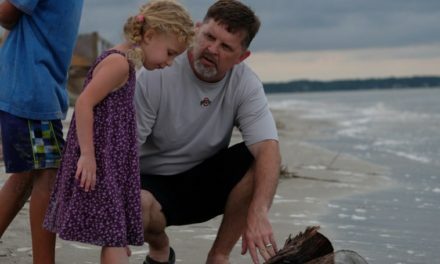 Children can be very picky eaters. If you have a child who is a picky eater, they may reject fruits and vegetables at your dinner table. However, they still need those essential vitamins and minerals in order to grow. Squoosh allows your child to get some of those nutrients and its a juice that your children will be asking for more of. You too will find it delicious yourself! We highly encourage you to buy this product! It was hard to choose but we like the Squabble Berry the best. Our child liked the Beet Berry the most which we were happy about because children are generally not fond of beets, despite their amazing nutritional value. See if there is a store near you that sells Squoosh or contact Baby Gourmet here. We assure you that both you and your children will LOVE this delicious drink. It’s good and good for you. Not many juices can promise that. Don’t wait, get a delicious juice with the health benefits included for your family today. 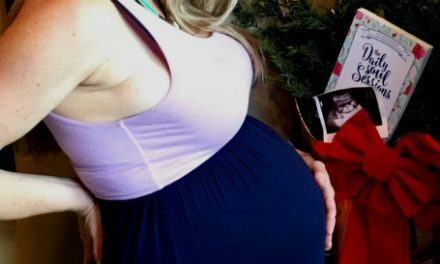 How To Survive Hosting The Holidays While 9 Months Pregnant!